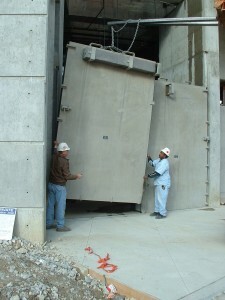 WK has been supplying watertight doors & hatches with special design requirements since 1939. 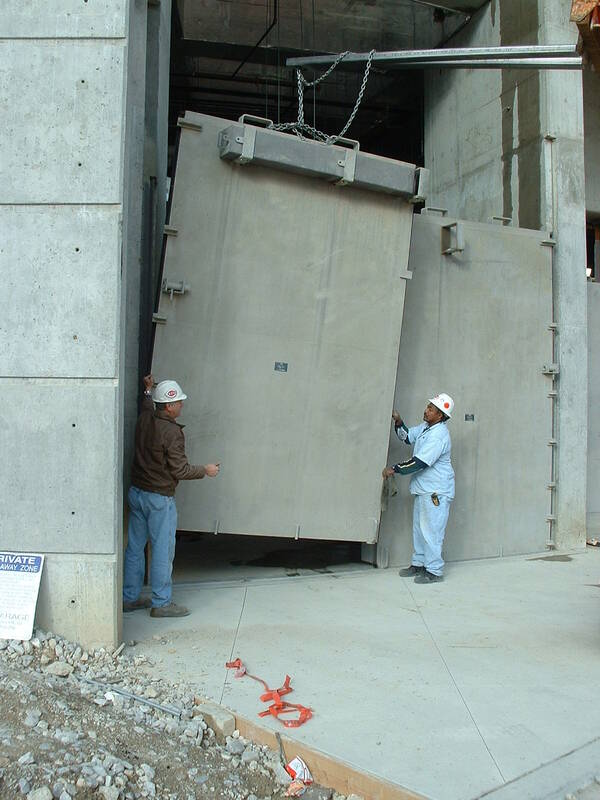 Whether the products are for US Naval vessels or on-shore chemical plants, tunnels, government facilities,dams, power substations, or nuclear plants, the design process is the same: meticulous design calculation and analysis, precision fabrication, and thorough testing. 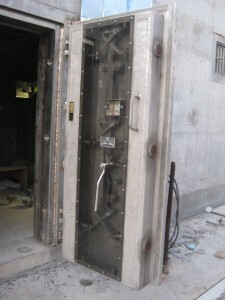 We specialize in high pressure doors and hatches, and have supplied them designed to over 500 psi with a 200 year design factor! Large or small, blast proof or airtight, we’ve done it all. Full power operation, interlocking of doors, and remote indication/operation are among the many options available in hydraulic, pneumatic, and electric control designs. 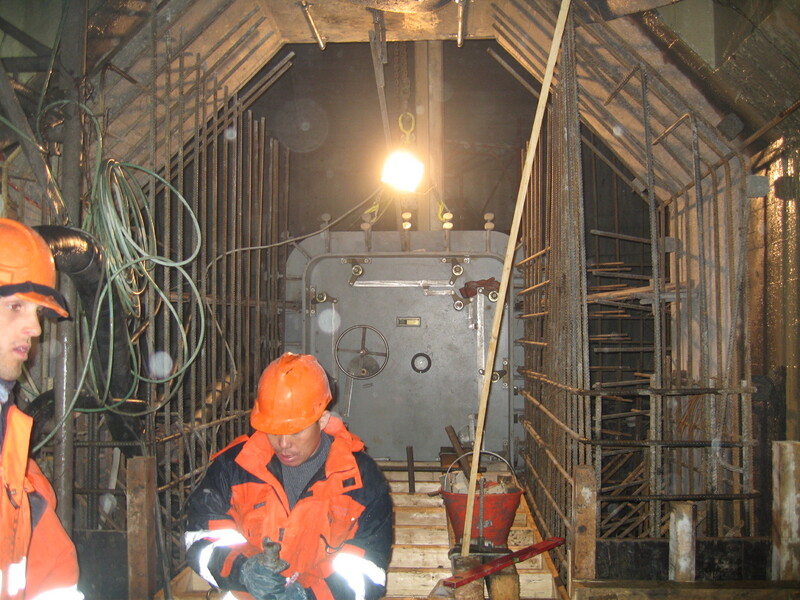 Systems can be provided as intrinsically safe, blast proof, ballistic rated, EMI protected, insulated, fully submersible, tornado proof, shock proof, and more. Take advantage of our decades of engineering expertise – call us today!